T-Shirts, Koozies and CUSTOM Tees are available now! Double the fun factor of your Pedal Tour with your own slogan printed on our "PDR" shirts. Choose the color too! You'll have an awesome souvenir to commemorate your celebration day! Impress your boss on Monday with this unisex, super soft, tri-blend tee. Available in sizes SM - XXL. Be as cool as your drink with our world famous PDR koozie! Has our awesome logo on the other side too. 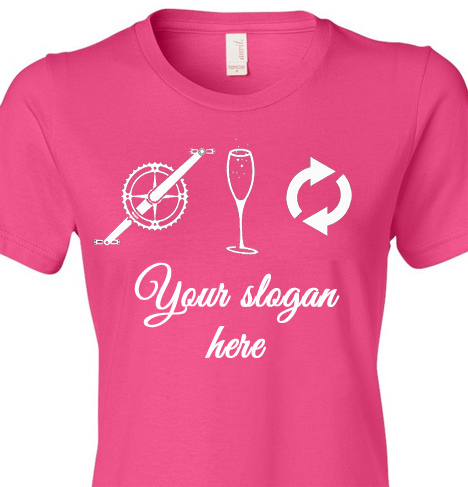 The fabulous (and custom) version of our "Pedal, Drink, Repeat" Tee with a champagne glass instead of a beer mug. 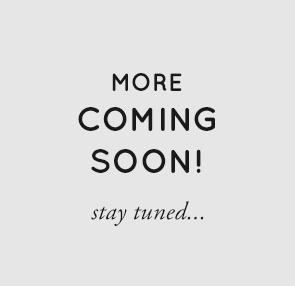 We'll have your slogan printed on the Tees, and they'll be ready for you on tour day! Must pre-order 2 weeks in advance. Customize Your Tee Here! 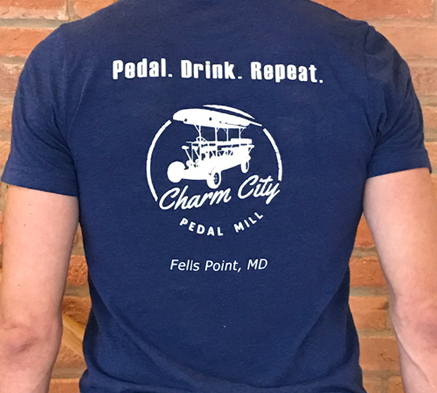 The custom version of our "Pedal, Drink, Repeat" Tee. We'll have your slogan printed on the shirts, and they'll be ready for you on tour day! Must pre-order 2 weeks in advance. Customize Your Tee Here! This awesome thing will be awesome and you will want one!